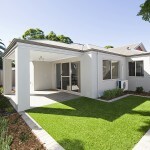 Get Ahead of Perth’s Skyrocketing Property Market! You’ve heard it all: low interest rates, increasing rents, a shortage of housing, and rising prices. Well, now’s your chance to profit from it. 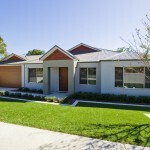 Egan Property Group offers great investment opportunities. 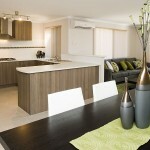 With exclusive communities, unbeatable locations and beautifully-designed homes, investing with us is the smart choice. We don’t just build homes; we create a way of life. A large part of that is the location. Our developments are strategically located close to essential amenities, easy transport access and tons of lifestyle options to ensure future demand and maximum capital growth. The homes in our development are well thought out, with spacious, functional indoor living spaces and great interior designs. Moreover, with low maintenance gardens and a focus on security, both owners and tenants can sit back and relax. Our villas are always in high demand. In fact, our last property sold out prior to completion – in record time! 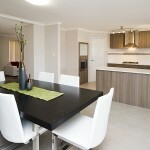 Tenants love living in our developments because of the amazing lifestyle, privacy and security. Take advantage of this from day one with superior rental yields and maximum tax savings from the depreciation benefits of brand new, in-demand investment properties. You’ll have the opportunity to work with our in-house Interior Designer to select an “Investors Choice” package or make custom selections to best suit your target tenants, further increasing your rental yield! We develop properties all the way through to a “turnkey” finish, so all of the hassle of the building process is handled for you. The only thing you need to do is give your tenant the keys and they can move straight in. 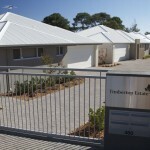 This “turnkey” style of property developing also allows self-managed superannuation funds to take advantage and invest directly into new property. Don’t wait another minute. Get in touch today and speak with one of our friendly staff about investment opportunities!